Apple Macbook Pro combines innovation and portability with ease, its software/hardware synergy is smoother than ever, with the latest OS and array of bundled apps. 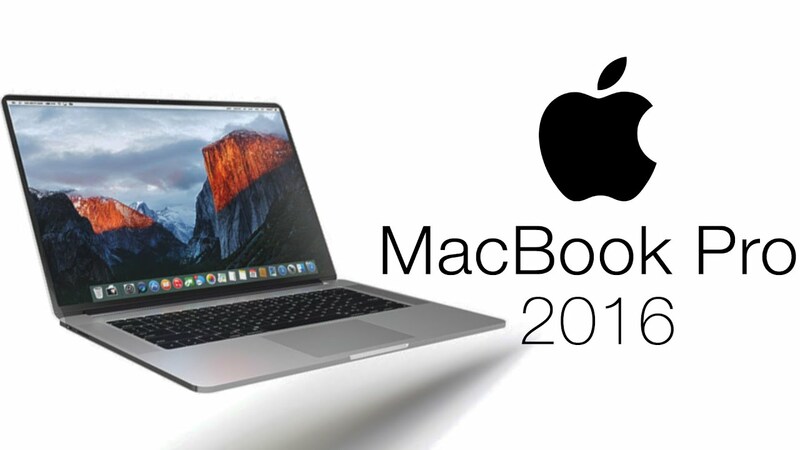 This MacBook Pro with a powerful sixth-generation 2.9GHz dual‑core Intel Core i5 processor. You can upgrade to a 3.1GHz dual‑core Intel Core i5. These dual-core processors house the CPU, 4MB L3 cache, Intel Iris Graphics 550 and 2133MHz memory controller on a single chip. They also feature 64MB of embedded memory to accelerate processor and graphics tasks. Turbo Boost Technology 2.0 boosts the processor’s clock speed when you need it most, and Hyper-Threading technology allows two threads to run simultaneously on each core for increased CPU performance. The lightweight body packs of this Apple MacBook Pro packs in an Intel Core processor. It incorporates innovative cooling technologies, an Intel Iris Graphics 540 GPU, and a host of technologies for smooth sailing performance. Available in a silver finish, the Apple MacBook Pro 13 is a stunning and classy device. Get this 13.3inch Apple MacBook Pro laptop at Saruk Digital. The Silver finish with the Apple logo gives the laptop its premium visual appeal with a lightweight, 1.37kg body, allows you to fit the laptop in a backpack snugly. This Macbook has an all new keyboard designed with butterfly mechanism for greater comfort and accuracy. Offers up to 2x larger Force Touch trackpad for more room to gesture and click. The Macbook Pro has a 13.3inch LED backlit display that delivers most vivid colors, finest contrasts and supports 2560 x 1600 pixels native resolution at 227ppi with support for millions of colors. A larger pixel aperture and variable refresh rate make it more power efficient. Features P3 colors, which makes 25 percent more color available revealing a broader range of greens and reds. The IPS technology ensures a wide viewing angle with precise clarity from just about any direction. Fits in an Intel Core i5 processor with a clock speed of 2.9GHz that delivers incredible performance at all times. Equips an Intel Iris Graphics 540 GPU that renders brilliant graphics performance while working on a variety of tasks. 8GB 1866MHz LPDDR3 onboard memory that creates a smooth playground for you to multitask with ease. The 2016 MacBook Pro comes with a new feature called the Touch Bar: a long slender touchscreen that sits along the top of the keyboard in place of the old function keys. Depending on the application you're currently running - and any customisation options you may have selected - it can display and enable a wide range of functions and controls. The Touch Bar supports multitouch, and there are some applications (in areas such as DJing) where you'll be swiping and tapping with two fingertips at once. And we've found it admirably fast and responsive, switching near-instantly when changing apps or changing function within an app. 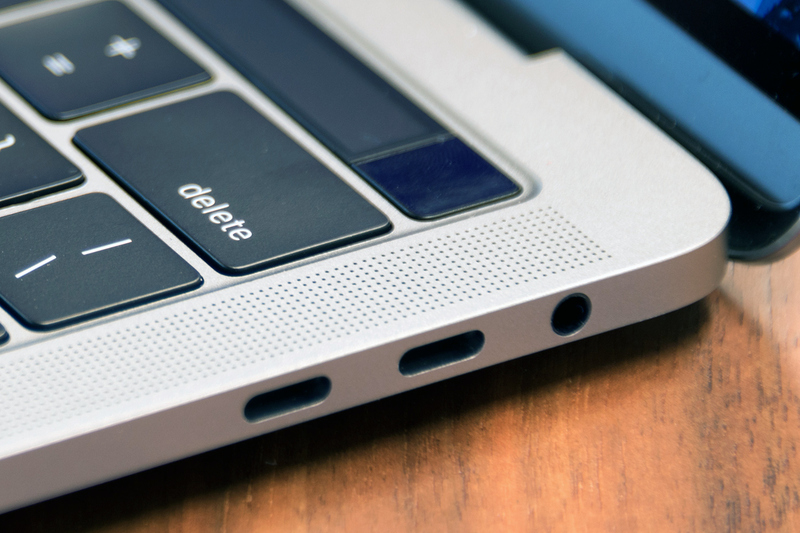 Some compromises have been made in order to incorporate this large and beautiful trackpad; principally in terms of the keys, which have been shunted up to make room.But the arrow keys in particular are squeezed into a skinny little rectangle of space. To aid in the quest for slimness, the new MacBook Pro features a low-travel keyboard using one of Apple's 'butterfly' key mechanism designs. In this case it's a second-gen design intended to provide a better feel, but we found it harder for our fingers to find the right keys when touch-typing and preferred the bouncier mechanism of Apple's old laptop keys. The Intel Iris Graphics 550 (GT3e) is an integrated graphics unit of the Skylake generation. The Iris Graphics 550 is found in this CPU of 28-watt series and offers 64 MB of dedicated eDRAM memory. Graphics calculations are handled by the integrated Intel Iris Graphics 550 GPU. It is the GT3e model of the Skylake GPU (Intel Gen. 9) with 48 Execution units clocked at up to 1050 MHz. Contrary to the very popular ULV versions like the HD Graphics 520, for example, the Iris Graphics 550 is equipped with 64 MB eDRAM and therefore offers much more performance. Order the MacBook Pro​ today and have it delivered to your doorstep within 1-3 working days or same day delivery within Nairobi. Payment on delivery.